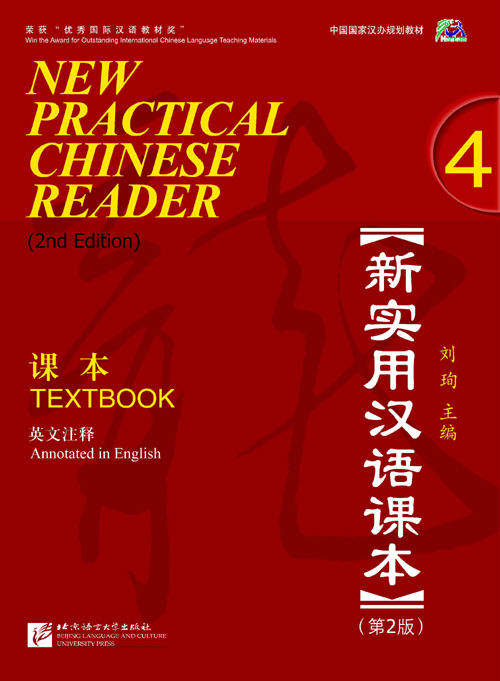 Since the publication of New Practical Chinese Reader in 2002, it has been well-received by teachers and learners. For users’ convenience, in this new edition we have revised those points we found improper. In contrast to its first edition, the notes of the texts are designed next to each text to facilitate students. We have not revised the framework, especially the texts and the main language points of the textbook. 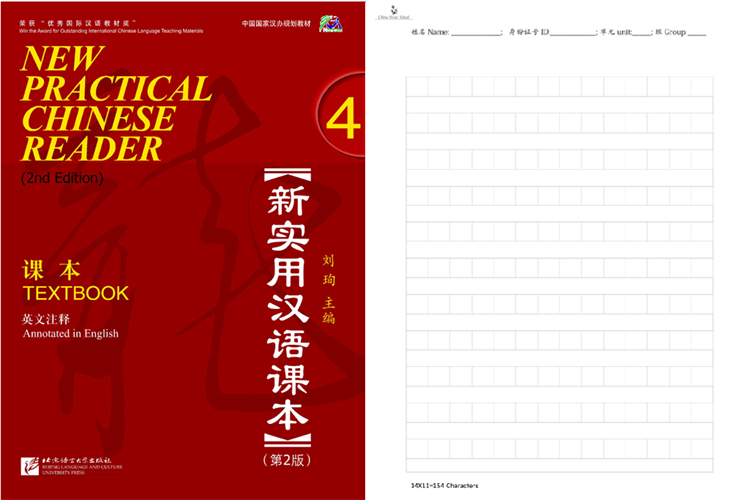 This is Textbook 4 of New Practical Chinese Reader (2nd Edition). 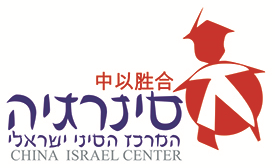 The 12 lessons in it center around a few international students, telling interesting stories about their life and friendship in China and introducing some real-life conventions concerning Chinese expression and comprehension. An MP3 disk goes with the book, including the recording of texts, new words, key sentences and conversation practices in it.